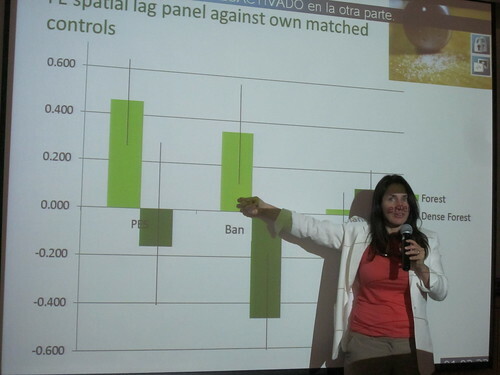 As part of the Regional Studies programme at CIDE Region Centro in Aguascalientes, last week we had Dr. Kathy Baylis (University of Illinois Urbana-Champaign) give an invited seminar on forest conservation policies in central Mexico. Kathy and I knew each other from our previous positions (we both were faculty members at The University of British Columbia in Vancouver, Canada, Kathy in the faculty of Land and Food Systems and I in the faculty of Arts, in the Department of Political Science), so it was great to get an opportunity to see each other again and catch up. While I’m a fan of spatial econometrics (no secret to anyone who knows me), I think what I enjoyed the most about Kathy’s seminar was her instructional approach to explaining the research she is currently undertaking with colleagues in the US and Mexico. We had a lot of students and research assistants in the audience, and I think they all benefited from Kathy explaining things to a very easy-to-digest level. Kathy and her colleagues’ paper explored a patchwork of conservation policies in the Monarch butterfly habitat in Michoacan. I’m well aware of how this area has been (unfortunately) a forested area that is sometimes mismanaged. In the paper she presented Kathy and her colleagues investigated the effect of management, logging bans and protected area regulations. As I argued in her talk, one of the biggest challenges Kathy and her colleagues will encounter will be finding ways to create indicators of good resource governance (something I’ve been working on for the past few years, albeit in the water field). 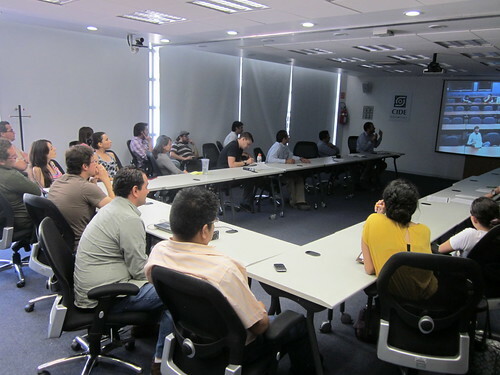 I was also really proud to showcase how our university campus can handle interactions via videoconferencing , as we had several seminar participants from the main campus of CIDE in Santa Fe (Mexico City). 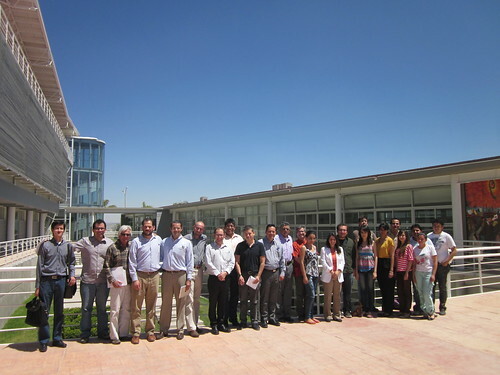 Frankly, the more international seminars we organize, the prouder I feel of being at CIDE Region Centro in Aguascalientes. We have the human capital and the technology to disseminate our scholarship widely, and this does make me proud. I look forward to continuing these conversations with Kathy and my fellow CIDE colleagues, as I think that policy evaluation is one of the least researched areas of public policy analysis, and one I have maintained an interest in and worked for many years. Moreover, I really enjoyed how a multidisciplinary perspective provided Kathy with a very different view of what her paper would contribute if she had only presented to a purely-economics audience. I think the benefits of interdisciplinarity speak for themselves. Tagged with forest conservation, Kathy Baylis, policy analysis, seminars.